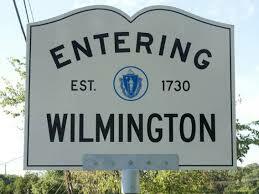 Wilmington’s Concerts on the Common series presents Peking and the Mystics on July 18th (rain date July 19th). 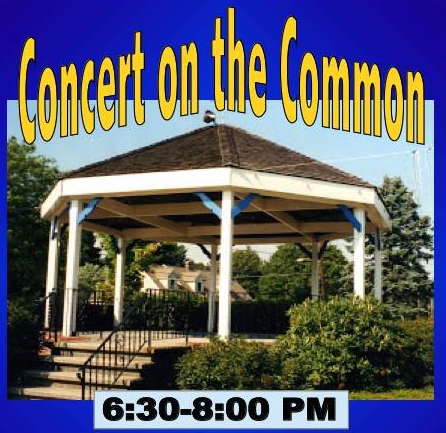 The town bandstand on the common is a great spot to come out and enjoy music and have some fun with friends and family. So glad to be asked back for this lovely summer series.